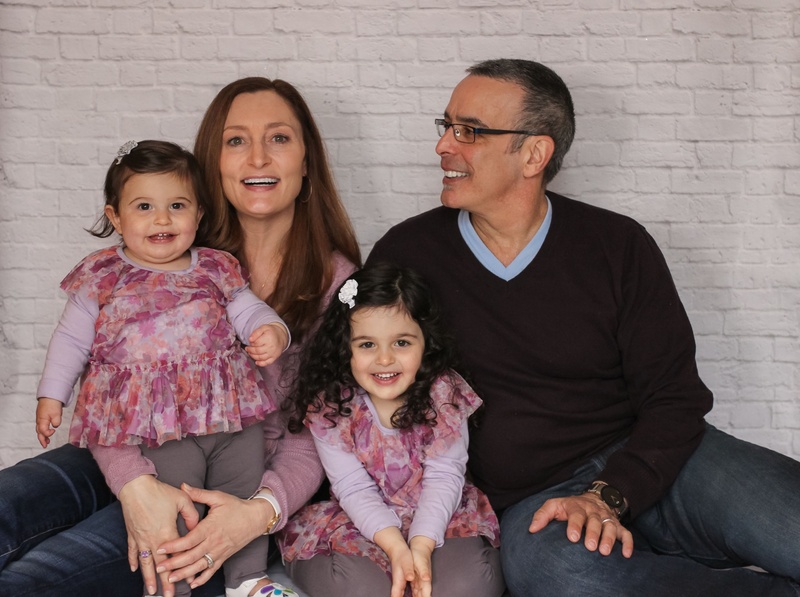 At home I'm very fortunate to have my lovely wife Tina, and our older daughter Olivia and younger wise guy Julia. These three ladies keep me going and fill our home with lots of action. Things are not always roses at the Telson household but you can guarantee that our moments are action packed. My wife Tina is a physical therapist assistant and is now working part time. She keeps the family on track or lets just say you get a smack especially me! Olivia is in pre-school and is pretty sharp. She has been reading full books since age 3 and is quite the intellect. Julia is the little monster and she will do anything to keep up with Olivia or you for that matter. If you are doing something, she will get with you and try it too. Pretty cool! I certainly have a passion for cycling amongst other things but its cycling that is my go to way to burn off some steam. 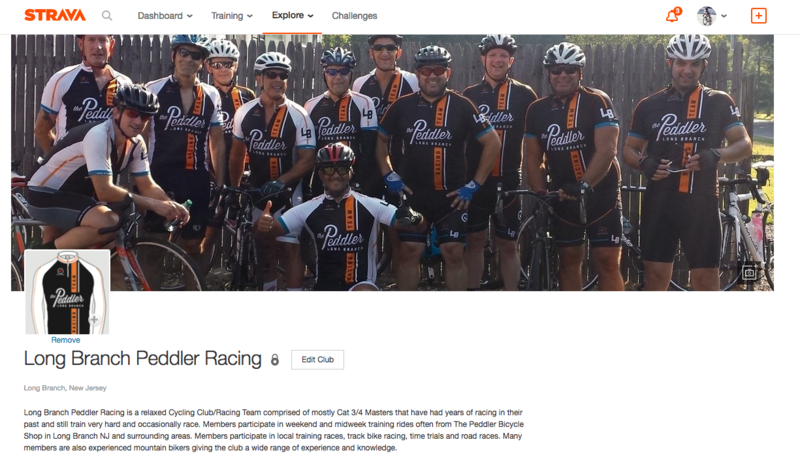 I'm captain of the Long Branch Peddler Racing Team a really nice group of about 24 world class guys and a couple gals. 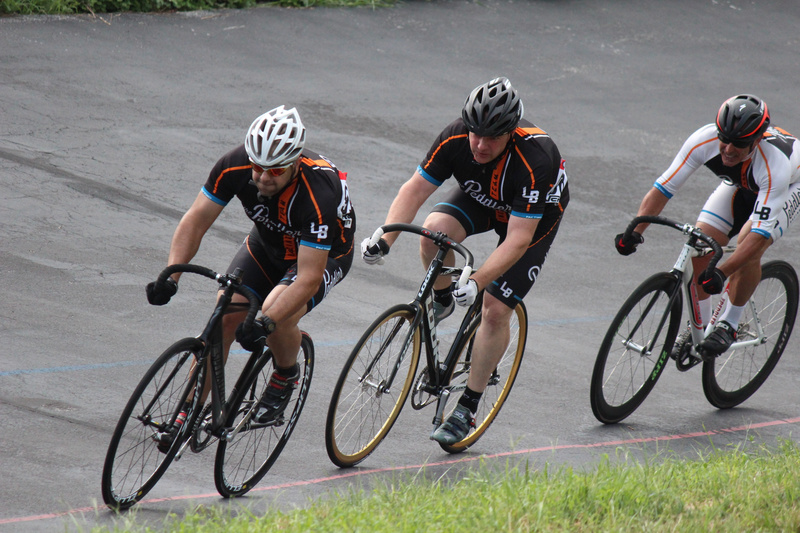 We are mostly masters level riders and racers that compete a little more occasionally than in our past. But make no mistake about it when we compete or train for certain annual events, we give it our all. 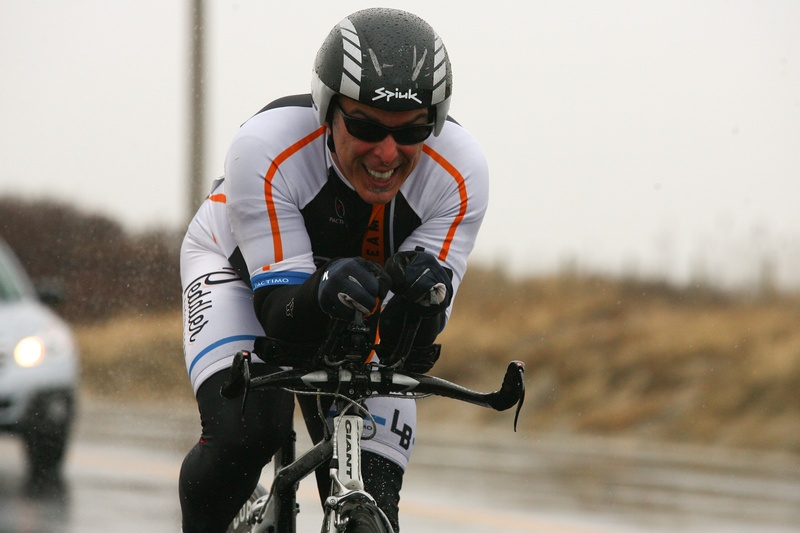 I personally enjoy some Time Trial Racing, know as the "Race of Truth". It is just you against the clock, alone on the course and there is only one option. Go as fast as you can for the whole event without blowing yourself up. I'm only average at this event, however that is average amongst a field of amateur racers that are the most elite in the state. Its fun! I do enjoy track racing and there are team and individual events in this venue. 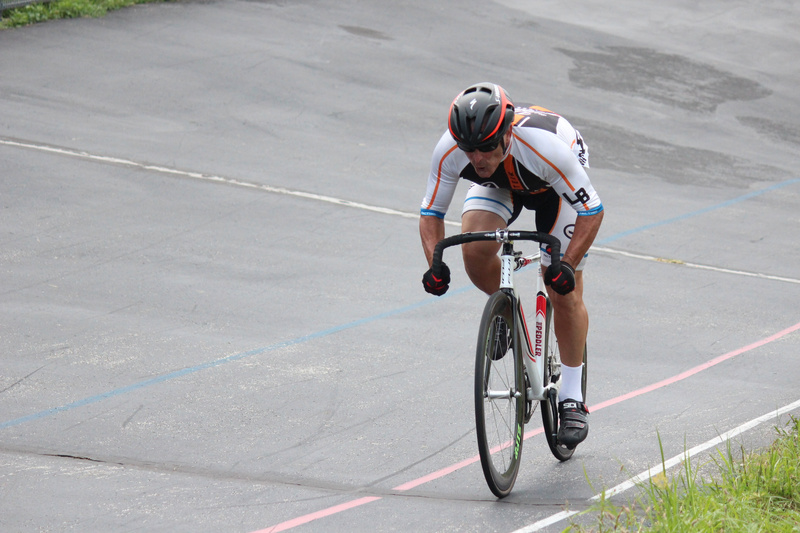 I do pretty well on the track bike and have won and placed in some local events in my area. 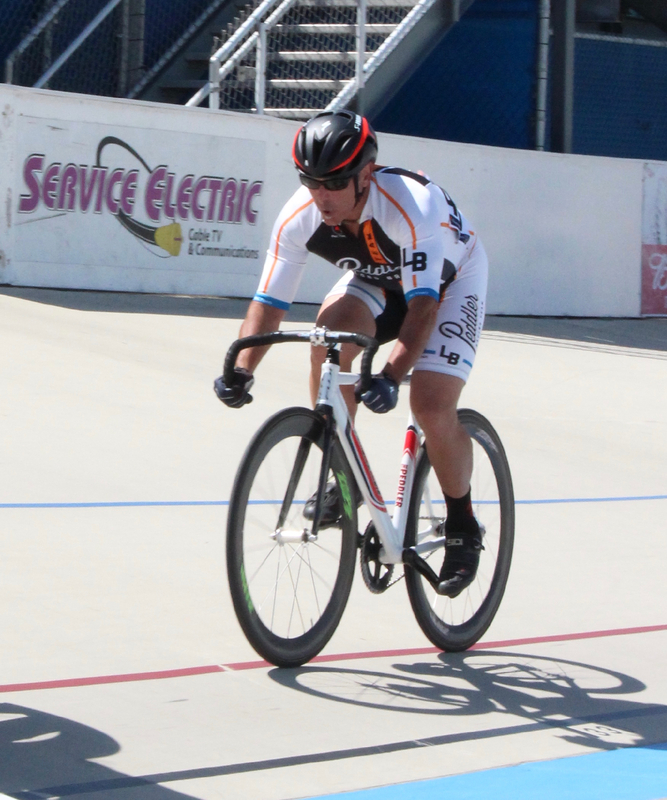 Track racing is fun and fast and can be at times a tad dangerous. As masters, we try very hard to compete at the highest level, but keep it safe. We are all not kids anymore! 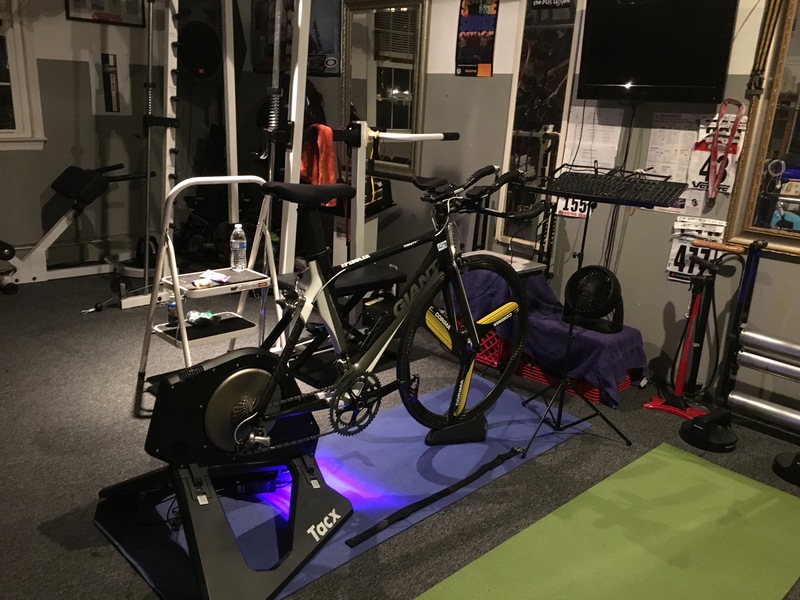 Indoor training is simply a fact of winter here in NJ and in most places around the world. It is at times very technical, ridged, tedious, tiring and monotonous. 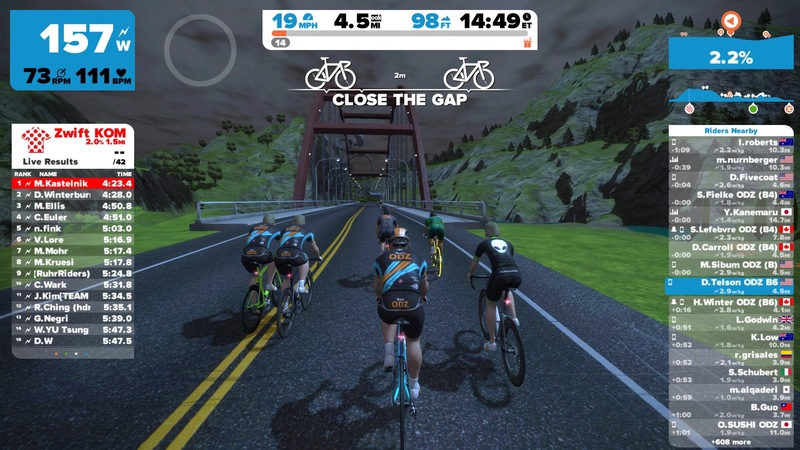 Entrance ZWIFT, the most engaging immersive indoor training software you can imagine. You get on a calibrated pretty darn advanced "Smart Trainer" and you pedal an Avatar on amazing courses against other real people, amateurs and pros all doing the same thing. This has to be the most productive video game ever invented and is really a sign of the times. I have been a huge advocate of this new technology and have personally helped many of my teammates pick out equipment, set it up and use it productively. You can ride with others, feel the change in terrain up and down hills, feel the drafting effect and even feel road vibrations through the smart trainers. We ride, train and yes RACE each other right from the confines of our own homes against each other from all over the world. Its cool. There are also structured workouts in workout mode and I take pride in taking a very scientific approach to my training. The good news is I'm in the best shape of my life now having access to these tools and not always relying on good weather and free time to ride and train. The bad news is many of the folks I'll race next year are up to the same game!! !